Near Zero RATTLE AT IDLE with our Quiet Design even with the Lightest of Flywheels! Slightly firmer than stock pedal for great feel and feedback! Last edited by ZSpeedPerformance; 11-06-2018 at 12:20 PM. FS: ZSpeed Wilwood "V2" HD Clutch Master Cylinder Kits Now Available @ ZSpeed ! 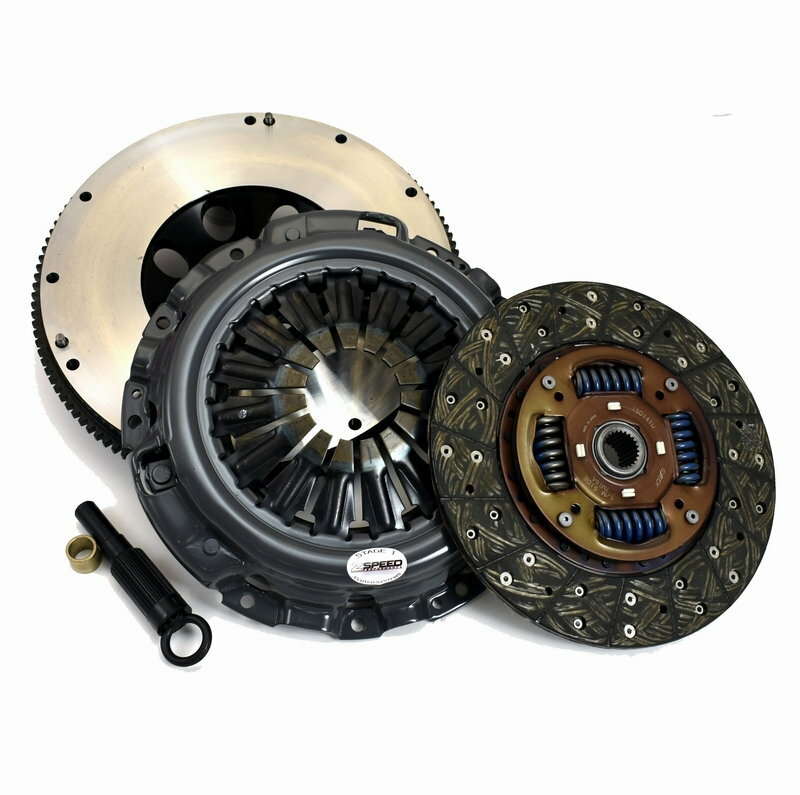 Quick Reply: ZSpeed HD Stage 2 "QUIET" Complete Clutch and Flywheel Starting @ $775 QUALITY!